It’s here! 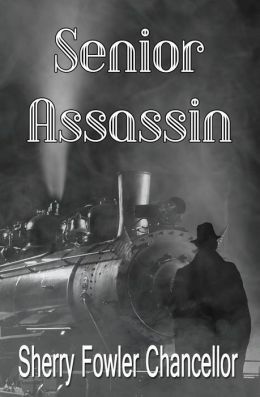 YAY- I’m excited to say that Senior Assassin is out in the world. I checked on my publisher’s website for the link but the site appears to be down for maintenance. I found the link on Amazon for the paperback but not kindle. I found the e-version on Kobo and both at Barnes and Noble. The story is reminiscent of an Agatha Christie mystery, a cross between Hercule Poirot and Miss Marple. The storyline is intriguing, the characters charming, and the romance sweet. Chancellor gives an authentic view of what life was like for a “middle class” librarian, trying to mingle with “upper class” aristocrats on a luxury train. 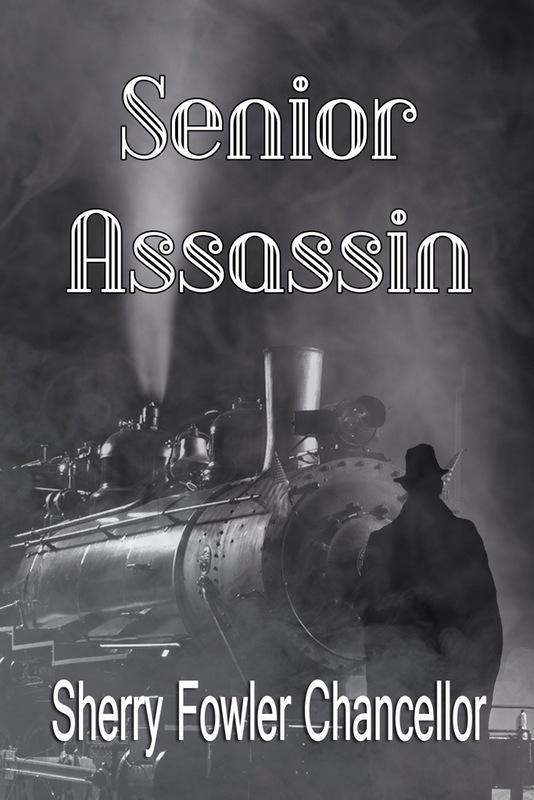 If you’re looking for something an old-fashioned mystery/romance, it would be hard to go wrong with Senior Assassin. I thoroughly enjoyed Senior Assassin. Since I’m a big Agatha Christie fan, this book was right up my alley. It’s a refreshing change from all the blood and gore so prevalent in mysteries today. That’s not to say there’s no blood in the book, but Chancellor does keep it to a minimum. The plot is strong, the characters charming and well-developed, and romance sweet and heartwarming. This is the kind of book you’ll want to keep on your shelf to read over and over again. I’ve been researching the Orient Express and its routes in the 1930s. I found this cute song about the name change of the Turkish city. I love it. I would love to ride on the Orient Express. It seems like a beautiful way to travel. I’ve always been intrigued by that area and It would be quite epic! 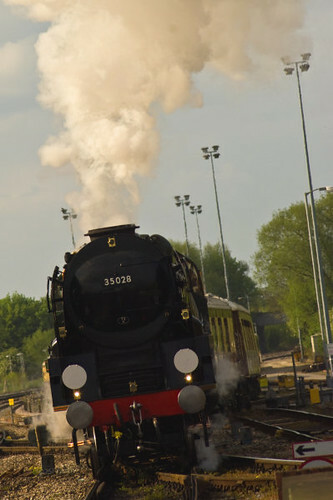 Trains are romantic and beautiful! And hopefully, none of Agatha Christie’s characters would be on board to ruin the mood.